Members, friends of members, alumni, family and all those with opposable thumbs!! 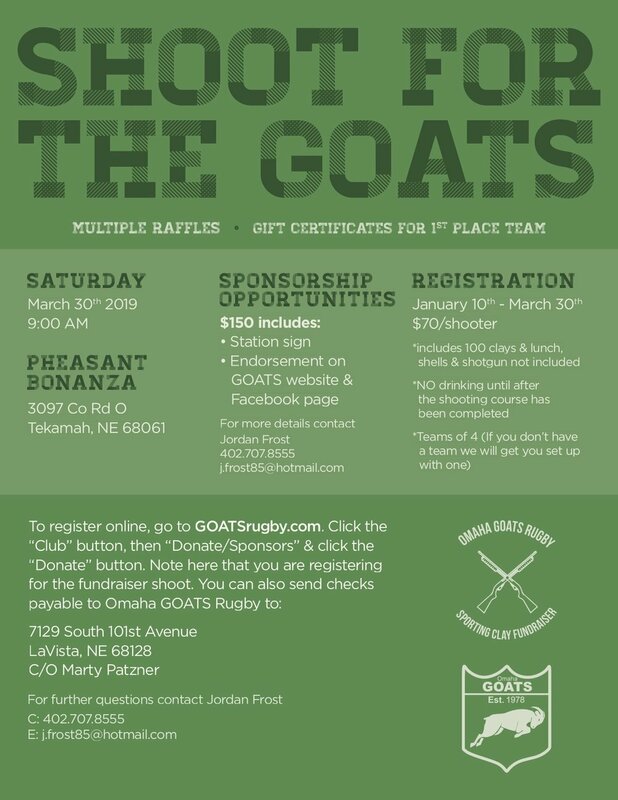 We hope you can join us for our annual clay trap shoot on March 30th. Registration is now open and we’ll accept registration all the way up to the day of! See below for all the details! Want to be a sponsor? Click on “club” at the top of our website and then click on the “donate/sponsor” tab. We hope to see you all there!